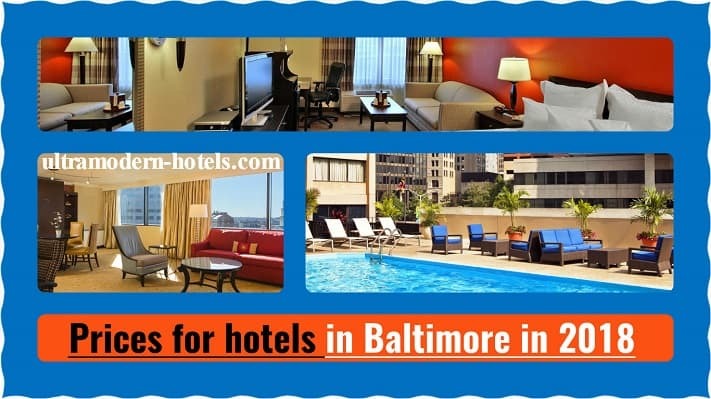 The large city of Baltimore in the state of Maryland can not be called a popular tourist destination. Despite this the city can be called an excellent place for a weekend. How much money to take in Baltimore (Maryland) in 2018? Food in cafes, restaurants and other catering establishments. Menu with prices for beverages, appetizers, sandwiches, salads, sides, entrees, bottled beer. Taxi, public transport, water taxi, rent of bikes and cars. 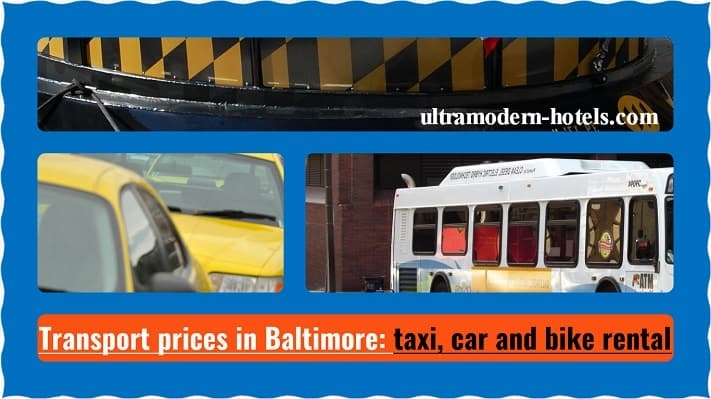 Entrance tickets to popular places in Baltimore: National Aquarium, American Visionary Art Museum, Top of the World Observation Level, Baltimore Museum of Industry, The Maryland Zoo, Babe Ruth Birthplace and Museum, Historic Ships. 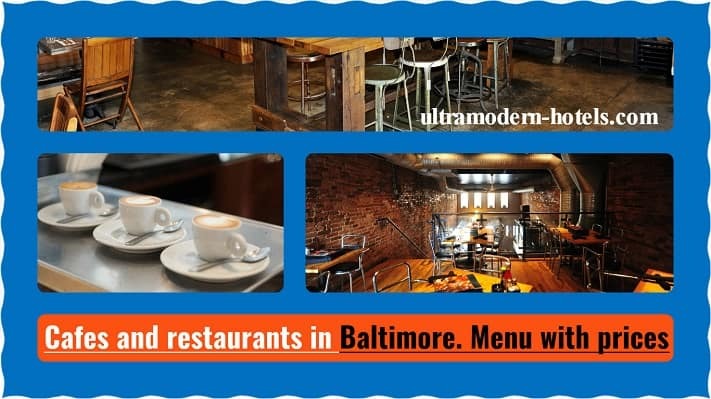 Including we will tell you about the best free attractions in Baltimore.